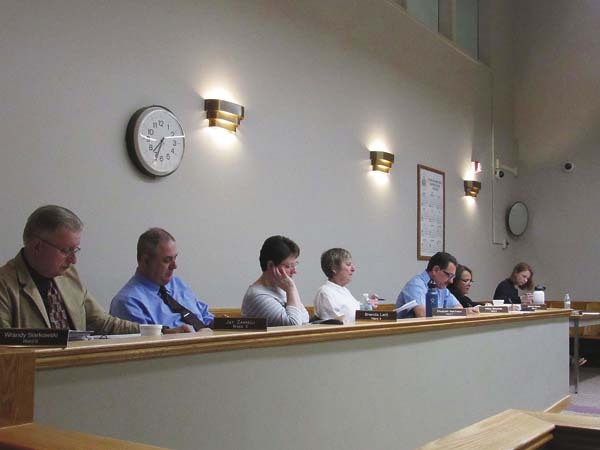 GLOVERSVILLE — City officials are discussing the possible future construction of a spray park at Trail Station Park, planning to put out a Request for Proposals for design work. Fifth Ward Councilman Jay Zarrelli has spearheaded discussion surrounding the construction of a spray park among the Common Council, suggesting during Tuesday’s meeting that the city put out an RFP for engineering to determine the cost of installing a spray park and whether Trail Station Park would be a suitable location. Multiple locations within the city were considered as possible spray park sites, including Darling Field and a .31 acre piece of property on Cayadutta Street neighboring the Brass Monkey. Zarrelli said that after he and Councilman-at-Large Vincent DeSantis visited Trail Station Park, they felt it was an ideal location. The spray park would be situated behind the circular pavilion in the park, next to the rectangular pavilion in a space that is approximately 7,200 square feet. The spray park would be about 4,050 square feet with a nonskid, sloped floor with jets of varying sizes to spray water out of the ground. “We think it’s a really good spot because the sewer trunk line is there, water is already there, there’s already a pavilion there for people and it really is a nice spot,” DeSantis said. Construction of a spray park in Trail Station Park could be eligible for state grant funding due to its location on the Cayadutta Creek if the city develops a Local Waterfront Revitalization Plan. The Cayadutta Creek has been designated as an inland waterway by the state, which could enable the city to receive up to 50 percent grant funding for projects related to waterfront redevelopment, if the city first goes through the planning process. The city submitted a Consolidated Funding Application at the end of July for a state Department of State grant to cover 75 to 85 percent of the cost of developing an LWRP. The spray park may be eligible for alternative grant funding sources, but according to Zarrelli, a design for the park must be prepared before funding applications can be submitted. The council members voiced their support for putting out an RFP for engineering, but Second Ward Councilman Arthur Simonds asked that the city also gather information on additional expenses beyond initial construction including insurance premiums, salaries if the park requires staff members to provide supervision and possible costs for city personnel called to the site for repairs or emergencies. DeSantis and City Attorney Anthony Casale stated that they thought supervision at the park would probably be unnecessary, unlike at a pool where a lifeguard would be required to be on duty. “This activity, in my eyes, is more similar to a tennis court or basketball court, rather than like a pool where there’s an actual concern of drowning. I don’t know that a splash park is an inherently more dangerous activity than playing basketball,” Casale said. 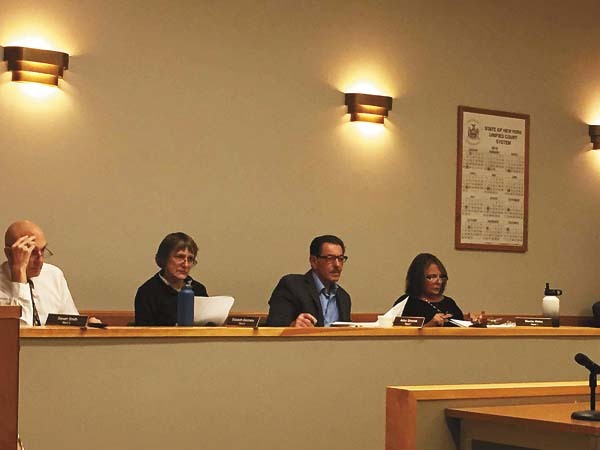 The council agreed that the total expenditures associated with a spray park should be considered, suggesting that the city reach out to local municipalities that have constructed parks for additional information. Zarrelli then motioned to put out an RFP for the project, but withdrew the motion after Casale asked that RFPs be authorized by resolution moving forward. “Unrelated to this we were doing some historical research of action taken by the city throughout the years. 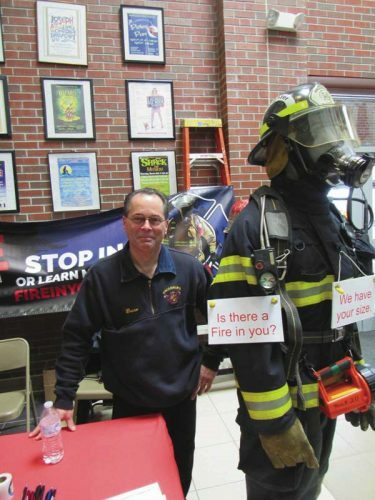 When it comes to something like an RFP, I’m definitely advising that we have a resolution that goes with it so that it’s easily findable, six years down the road or something like that,” Casale said. Zarrelli and the council agreed, planning to consider a resolution to put out an RFP for a spray park at Trail Station Park during the next meeting on Sept. 25.